Lithuania has suggested establishing a so-called military Schengen project within the European Union (EU) to facilitate movement of military capacities, the Defense Ministry said on Thursday. The initiative was discussed at the Tallinn meeting of EU defense ministers where discussions focused on establishment of Permanent Structured Cooperation ( PESCO ) and the European Defense Fund (EDF). "(The military Schengen project) covers both simplification of procedures and investments in infrastructure. The project is supported by many countries, and practical implementation is important to both the EU and NATO," Lithuania's Defense Minister Raimundas Karoblis said in a press release. 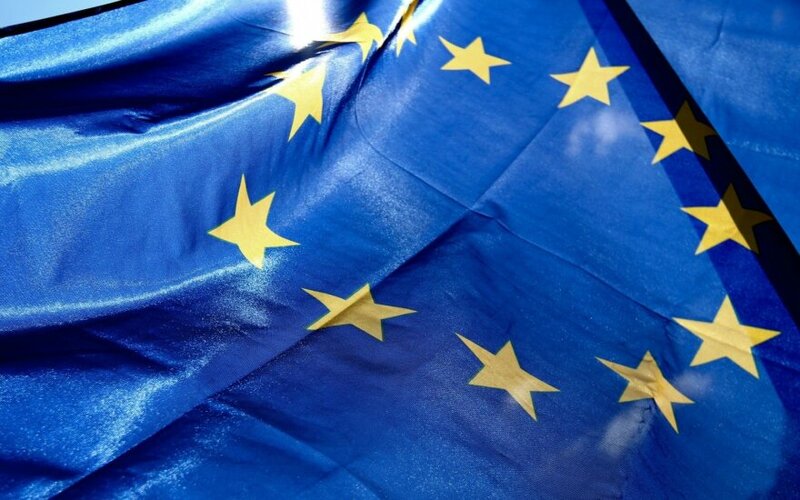 The European Commission has proposed establishing the European Defense Fund for financing defense capacity development projects. 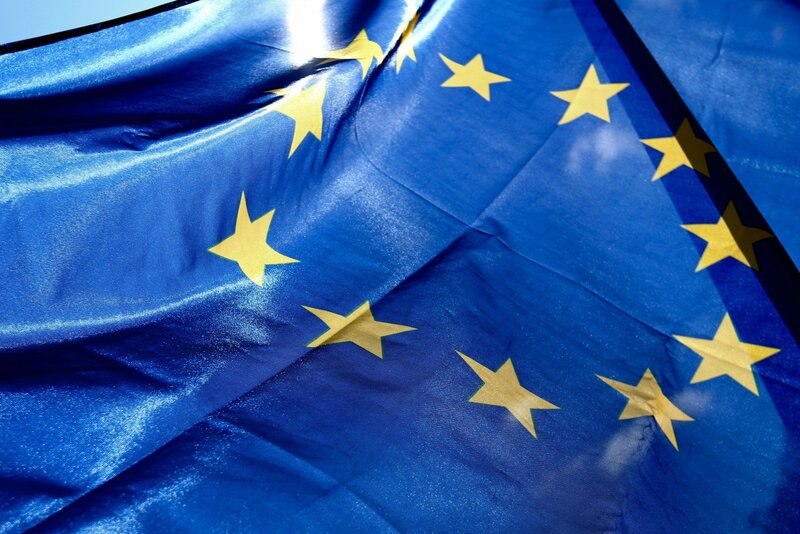 Until 2020, the EC has envisaged to earmark 500 million euros for defense.